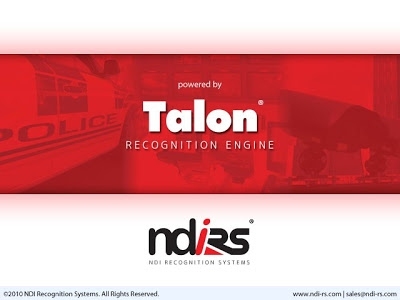 The performance of NDI-RS ANPR engine so-called TALON was quite good enough especially in most European countries where the strict registration regulations apply uniformly to all vehicles in all regions. However, there are many other countries that apply different regulations that may degrade the performance of all commercial ANPR engines not only NDI-RS's. In the USA, for instance, the appearance of a vehicle's registration may vary from state to state. It is common for US plates to include distinctive colours, symbols and slogans that associated with the issuing body and these vary widely, and those additional features may drop the overall performance significantly. As NDI-RS has positioned as a global ANPR designer and manufacturer, I needed to solve various problems that we encountered in various situations and improve its performance to be used in those countries with the highest performance. Research various vision algorithms related to ANPR. Implemente new algorithms in C/C++. Reduced the False Trigger Rate & Spurious Reads. Improved De-Rotation & De-Skew functions. Implemented a new Cropped Patch Style. Improved the performance of the Small Plate Recognition & Fast Vehicle Recognition. Implemented a new Inverse Polarity Checking function. Improved the same plate handling function. Reduced the overall processing time. Supported various needs for developments/sales/operations. 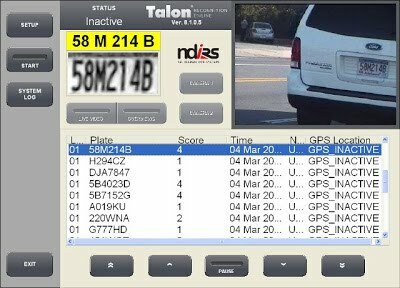 Updated Talon V7 to V8.1.0.5.